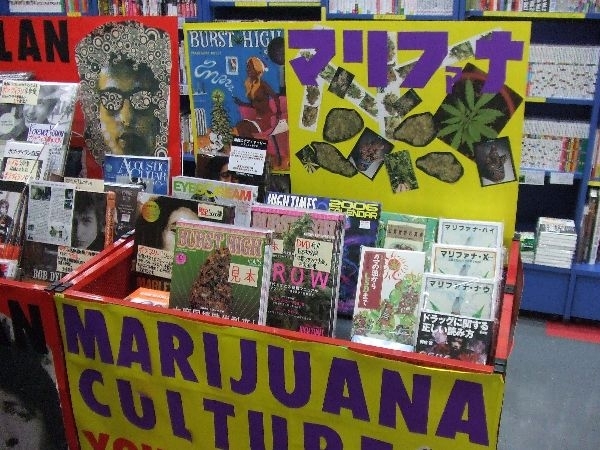 Japan is facing an increasing marijuana problem. The number of marijuana cases reported for the first half of this year has risen 12 percent (1,202) from last year. If this trend continues, police fear that 2008 will be a record year for marijuana cases. While this number would seem like something a small city in the United States and Europe would report, this is unprecedented in Japan. Police have said the availability of seeds on the Internet have caused many people to begin growing plants in the comfort of their own home. Japanese law prohibits the growing or possession of marijuana for recreational use. However, it is not against the law to own seeds. With seeds able to be bought so easily, and an increase of publications showing how to grow the seeds, Japan’s police are bracing themselves for a problem which they have no solution for.